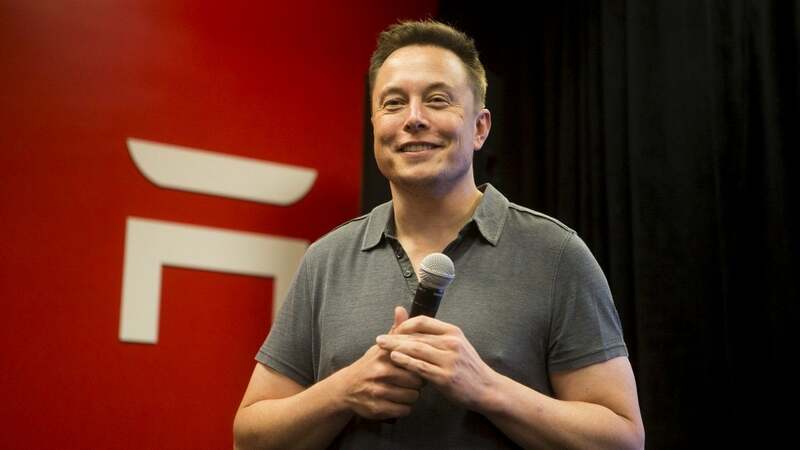 A federal judge in Manhattan on Friday ordered Tesla Inc Chief Executive Elon Musk and the US Securities and Exchange Commission to meet for at least an hour to try to settle the agency’s concerns over the billionaire entrepreneur’s use of Twitter. The SEC had asked US District Judge Alison Nathan to hold Musk in contempt over a 19 Feb. tweet in which the agency said he had improperly posted material information about Tesla’s vehicle production outlook without first seeking approval from its lawyers. In an order on Friday, the judge gave both sides until 18 April to reach a resolution. If they do not, the judge said she would decide whether to hold Musk in contempt. If he is held in contempt, the judge will allow the parties to weigh in on possible sanctions. Musk’s lawyers countered that the first 19 Feb. tweet contained nothing new, and that the SEC had conceded during settlement talks that Musk did not need pre-approval for all tweets about Tesla.